PRACTICAL:Ideal for absorbing water quickly and easily to bathe your pets faster and don’t mind cold after bath. 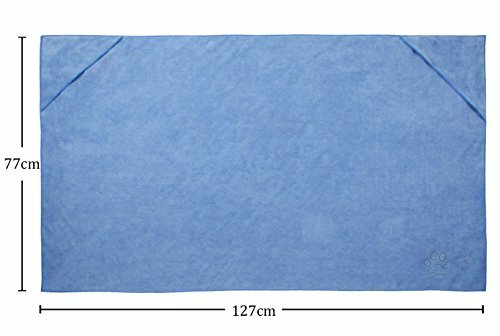 MATERIAL: Microfiber, super absorbent and ultra-fast drying. 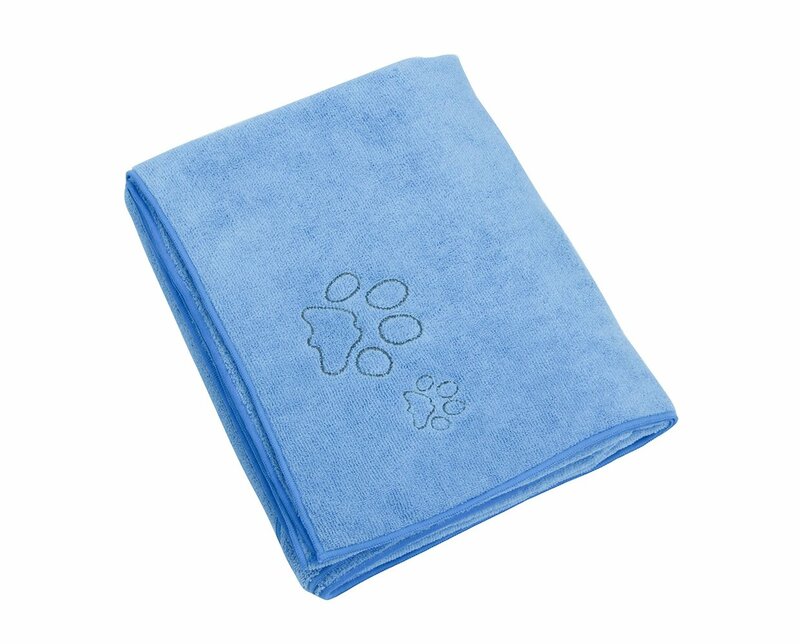 Material: Microfiber,absorbent and quick drying your dog. 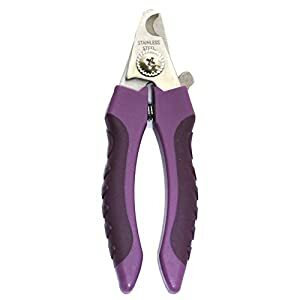 Light weight and Easy to hold. 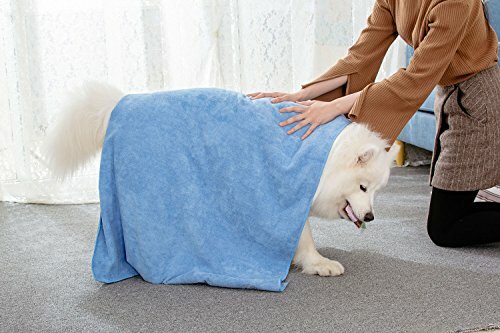 Large size suitable for larger breeds, measures 77 x 127 cm. 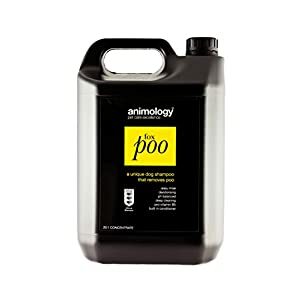 Simply slip your hands within the pockets and dry your wet pet. 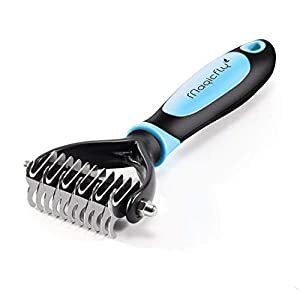 Ideal to make use of when Bathing, traveling, camping, swimming, and so forth. Provides comfort to your pet and protection to your couch, carpet, car, bed, floor, or chair. 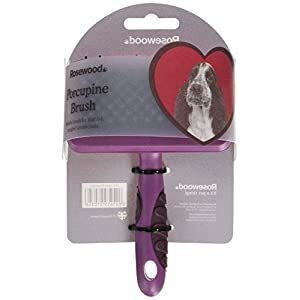 Great for grooming, traveling, in a kennel, or cage to keep your pet warm, cozy and comfortable. 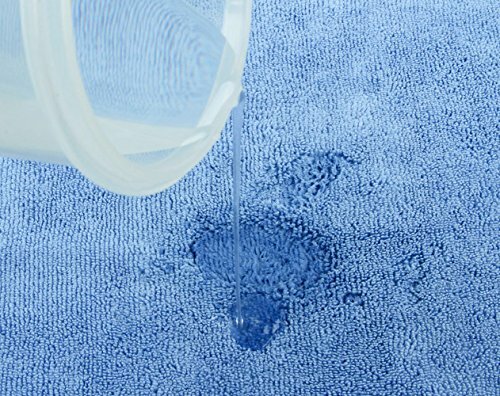 Before first use, please wash it one by one from others clothes and wring out the towel. Machine washable, do not use bleach or tumble or iron and softener. 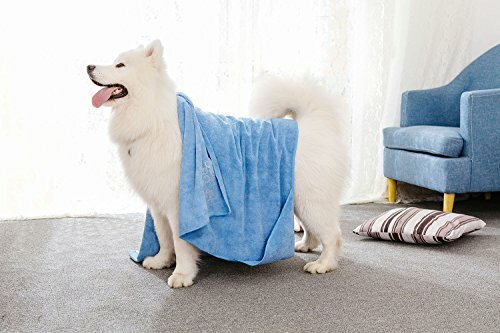 After the use of the towel, just hang it, it’ll be dry soon. PRACTICAL:Ideal for absorbing water quickly and easily to bathe your pets faster and do not mind cold after bath. 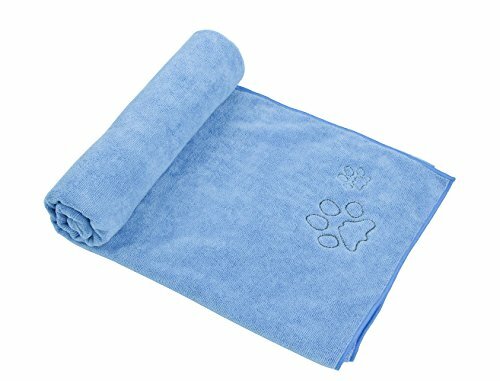 DESIGN:Pet dry towel with two pockets. 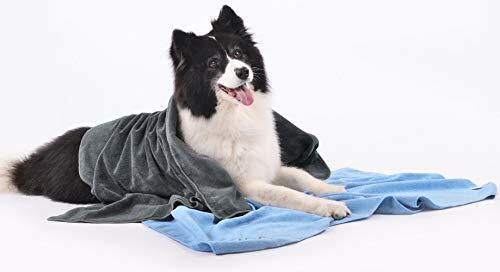 USING METHOD: slip your hands into the two side pockets to wipe the water and dry your pets after bath.